At the company’s system unveiling today, it was announced that the hardware manufacturer’s brand new product is called "Xbox One". 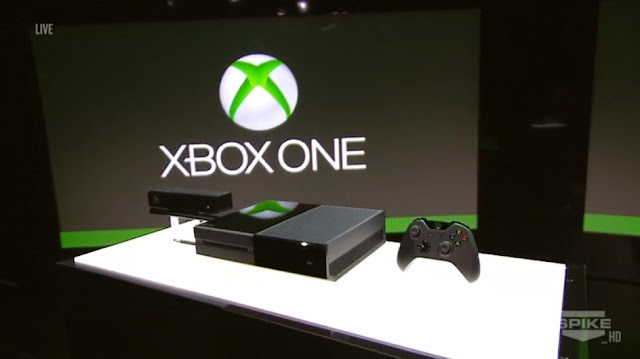 Microsoft has confirmed that the Xbox One will be releasing later this year. Below is the first picture of the Xbox One.